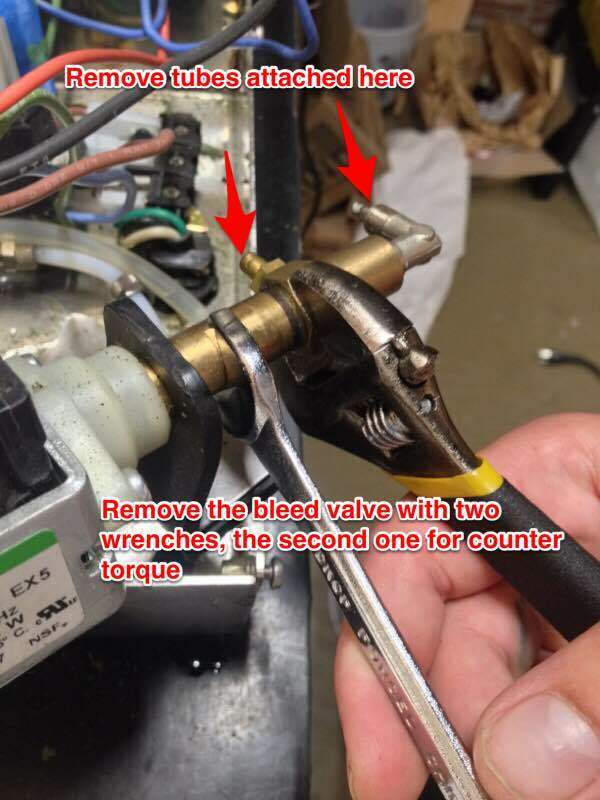 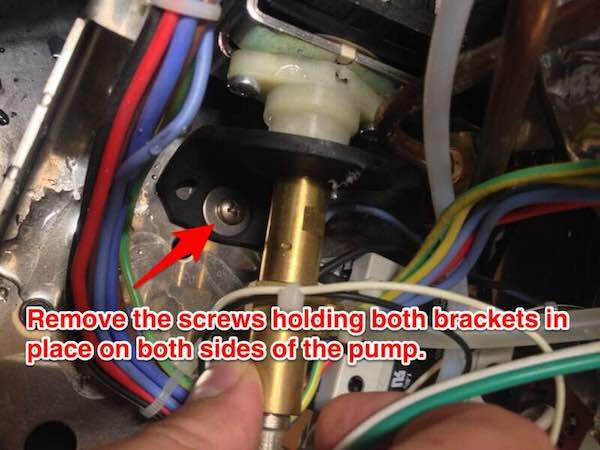 Below are photo instructions for removing the pump from a Quick Mill Andreja Premium or QM67 espresso machine. 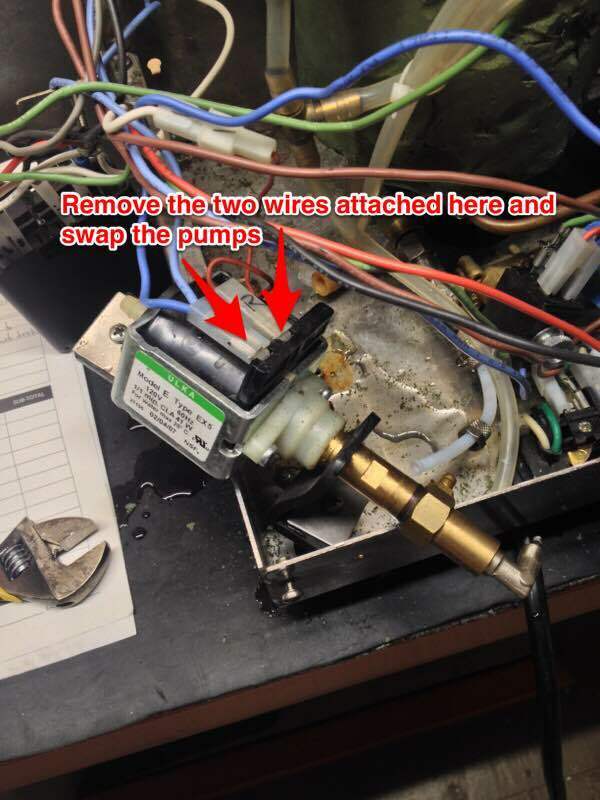 You can purchase a pump to replace your current if you need to. 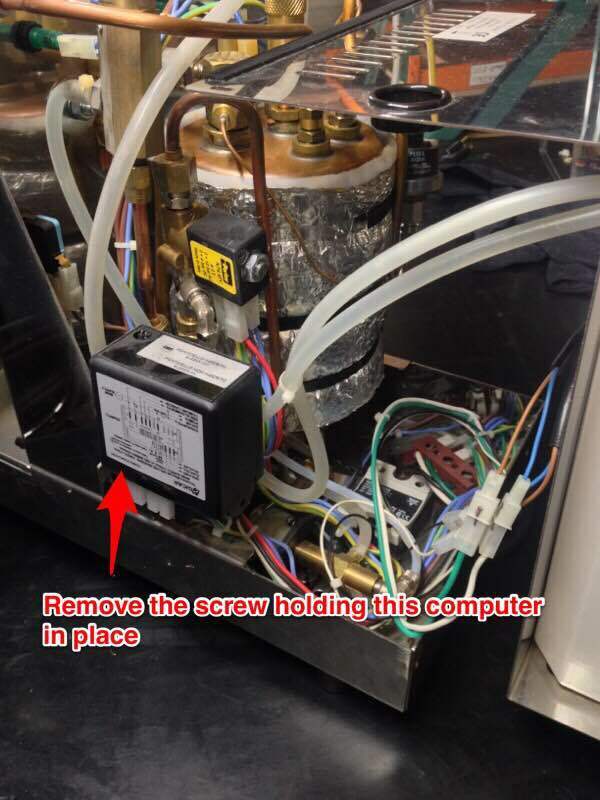 Before doing this we recommend unplugging the machine and allowing it to fully cool off.